El SEA regional también confirmó que el próximo martes se votará la DIA de la planta de US$70 millones que Australis pretende construir en Puerto Natales. 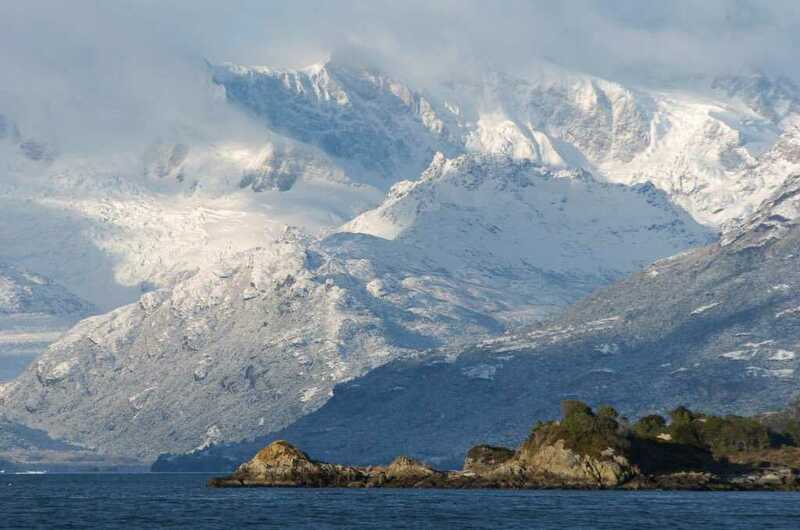 The Magallanes and Chilean Antarctic Region Environmental Evaluation Service (SEA) held their first session of 2019 to review projects under environmental consideration. Three of the projects considered are related to the salmon farming industry in Magallanes and represent a total investment of more than US$60 million. Bluriver is investing US$30 million to build a recirculating pisciculture facility and produce 3,600 tonnes/year of post-smolts. The cultivation center that Cultivos Otway S.A. sent to environmental review in 2017 and was also approved. Pesquera Álvarez y Álvarez Ltda. will be able to move forward with plant improvements and optimizations in Puerto Natales, a proposal which was rejected two times before.